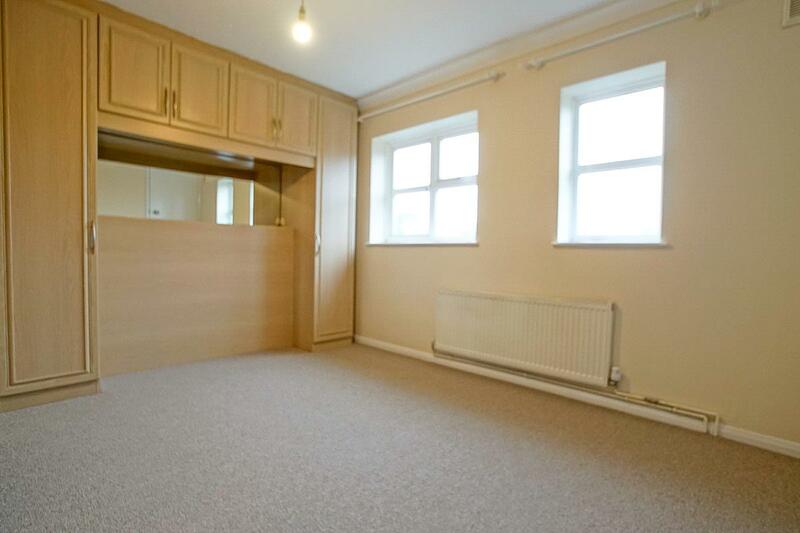 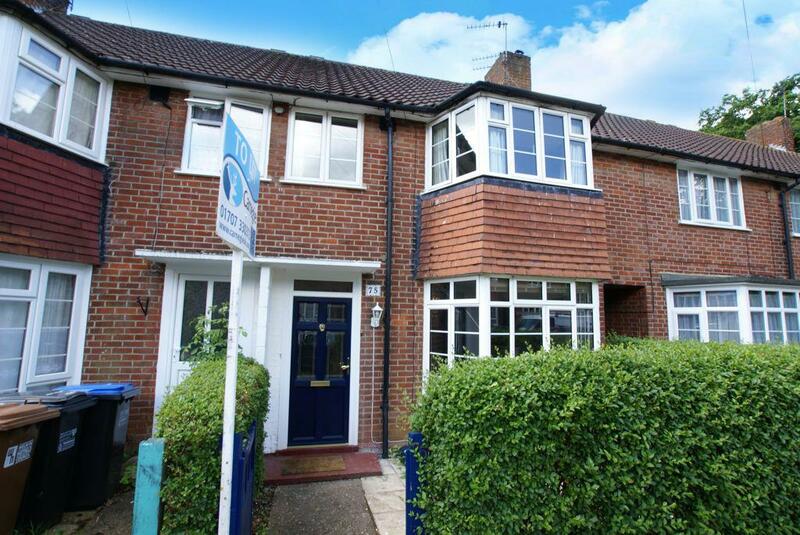 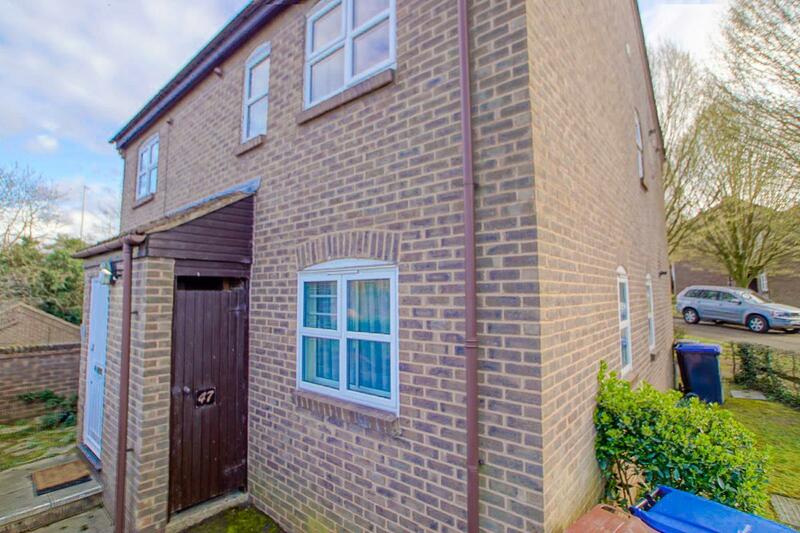 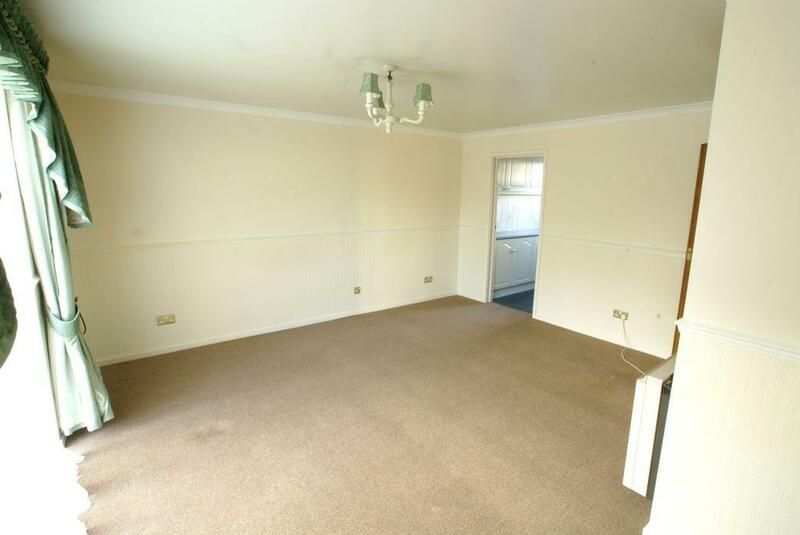 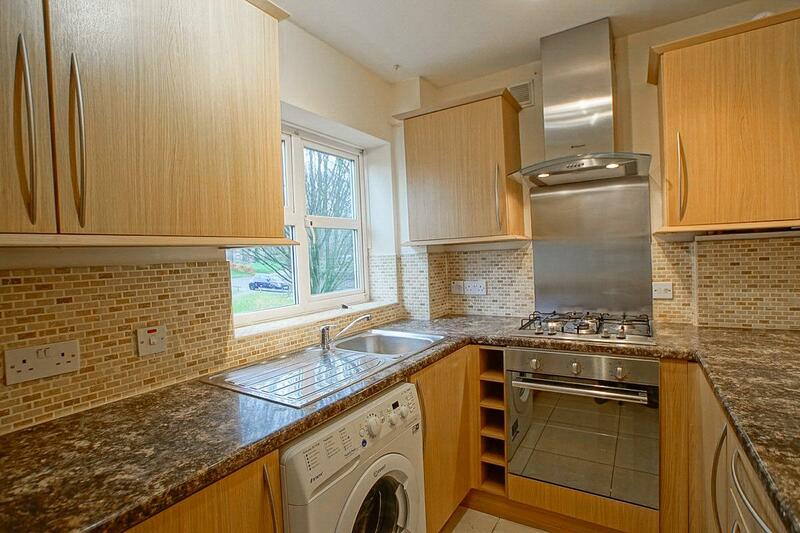 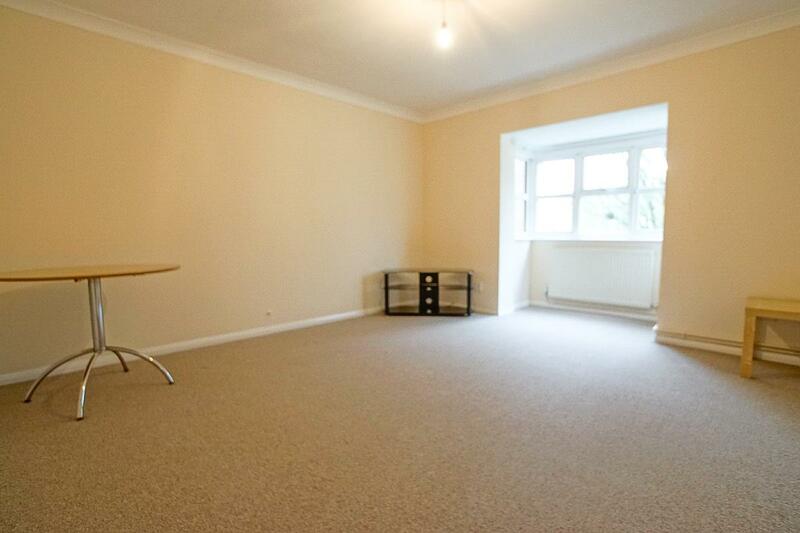 Attractive recently refurbished 1st floor unfurnished maisonette. 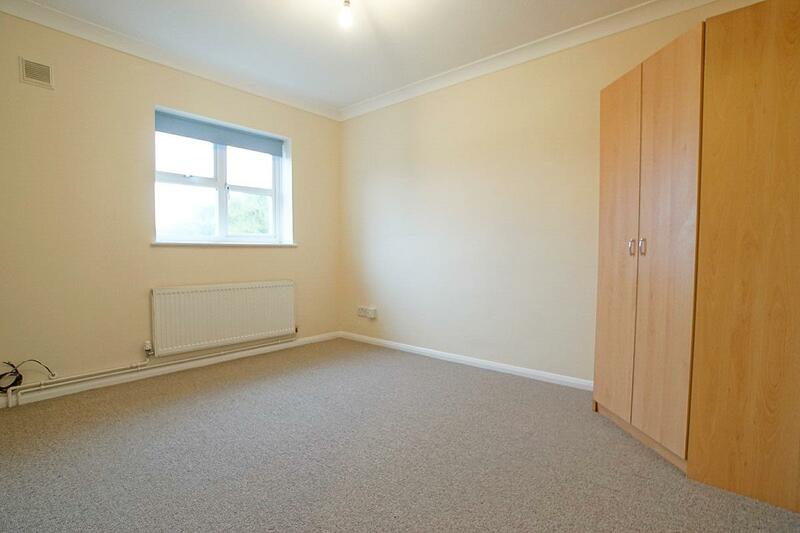 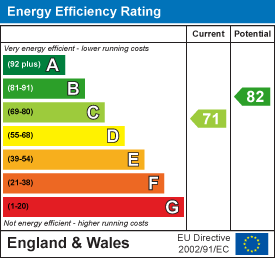 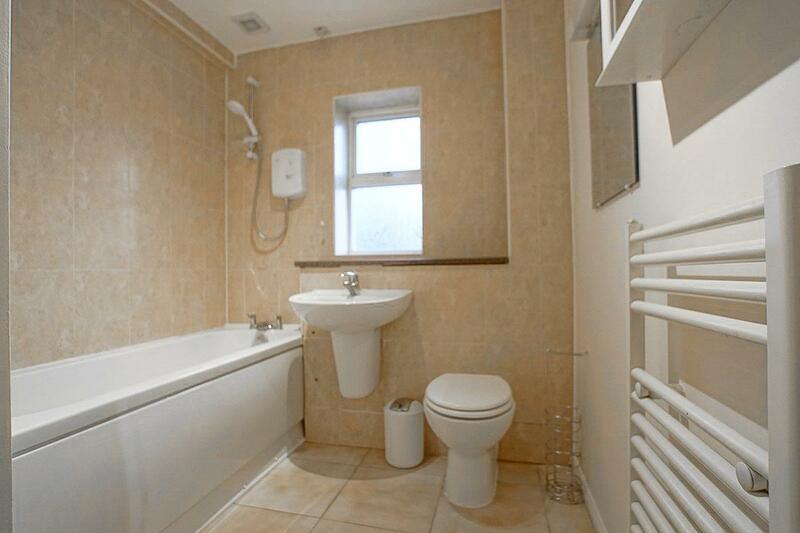 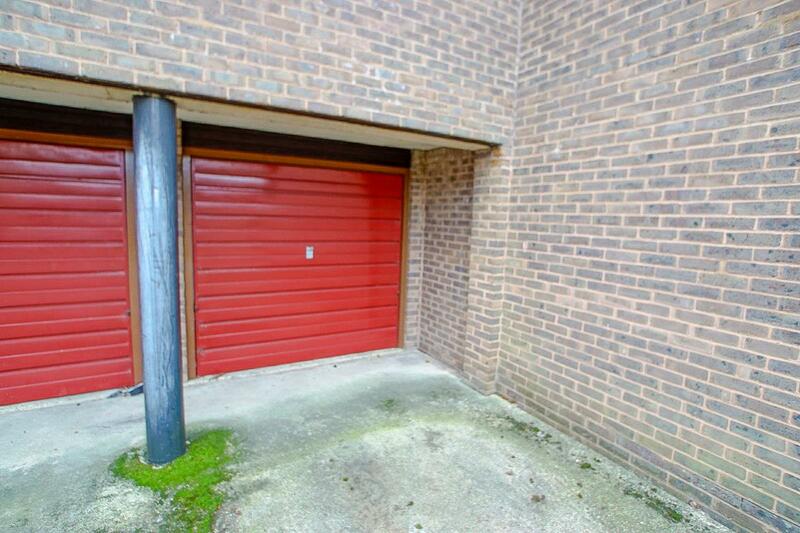 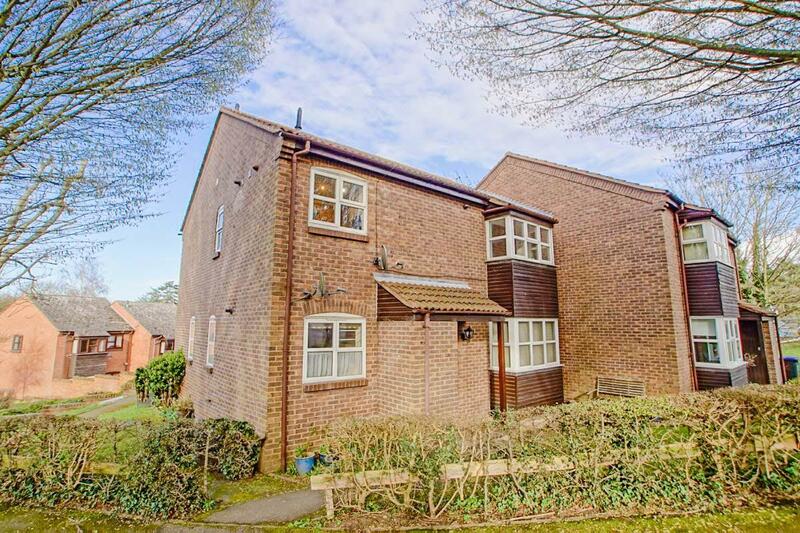 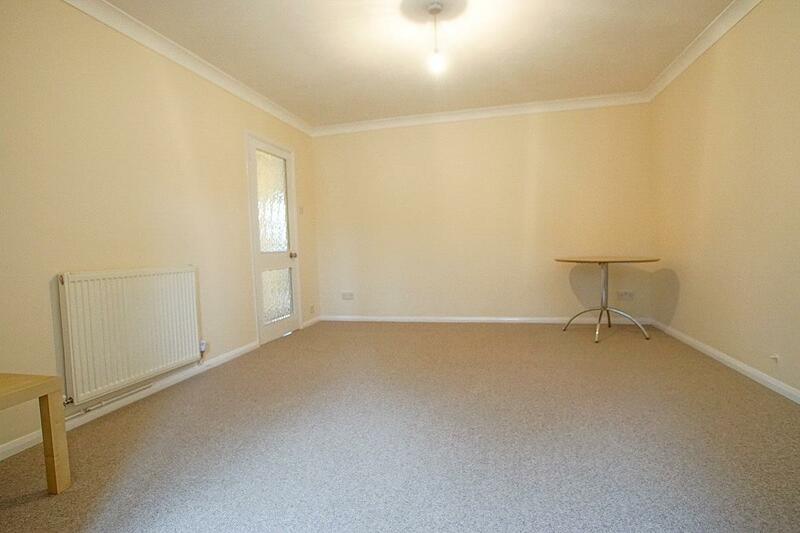 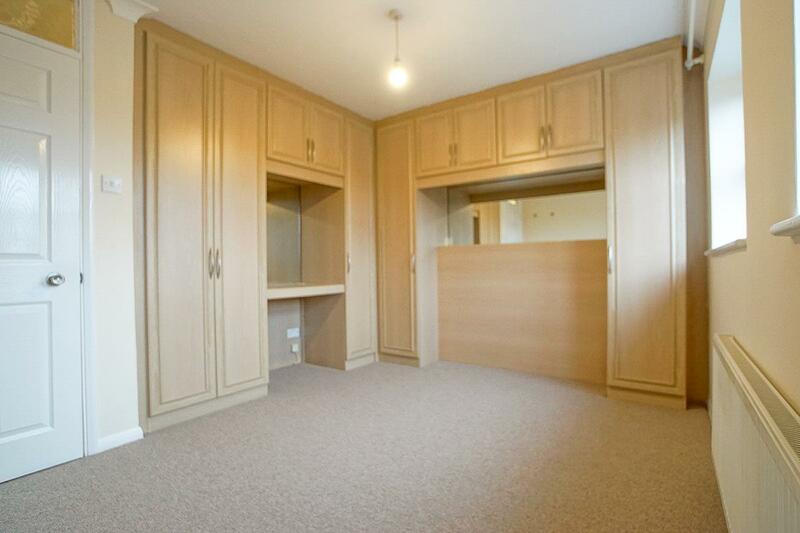 2 double bedrooms, allocated parking. 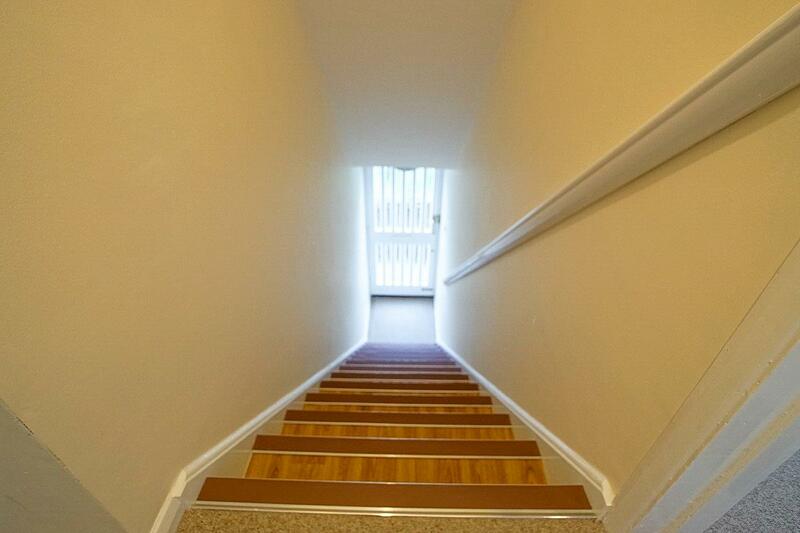 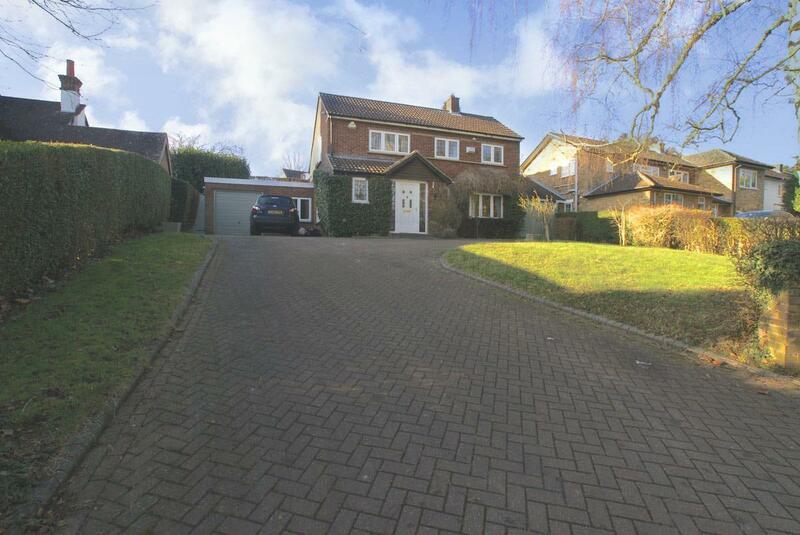 The property is located just 5 minutes walk from the village centre with all of its amenities.